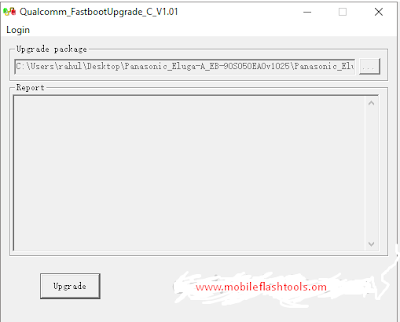 You are downloading the latest version of Qualcomm Fastboot Upgrade Tool V1.01. This is actually a small computer application which allows you to flash your Qualcomm android devices and tablets. 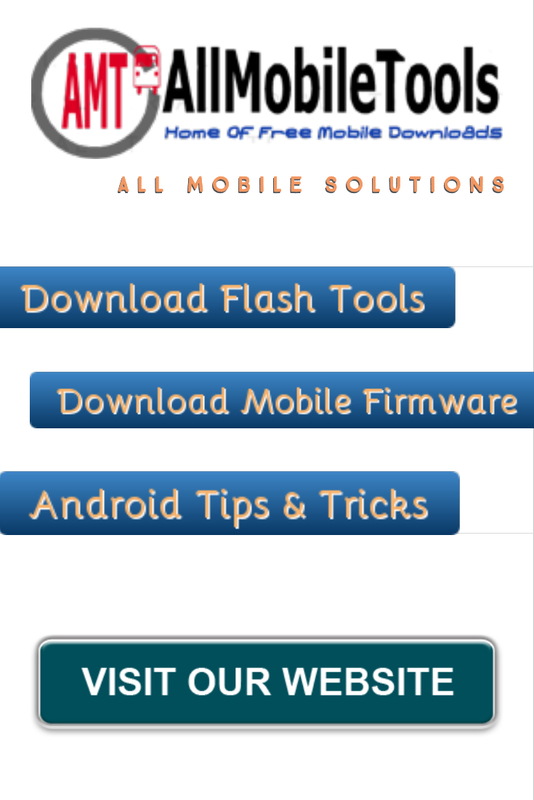 Download Qualcomm flash tool from this page, on this page we have managed and share the latest version 1.01 of Qualcomm fastboot upgrade tool along with its unique features. If you are looking for this tool then follow the download link below which available here. You are about to download the Qualcomm Fastboot upgrade C V1.01.zip file. It comes as a zip package and the file size 2.35 MB only. So, don't waste your time follow download instruction and get the file and upgrade your phone Qualcomm. Feel free to download the file is fully secure and safe and work 100% on every Qualcomm device.